SUMMARY: Studies of non-metric dental traits have managed to estimate biological relationships among ancient and contemporary human groups with a high taxonomic value. While South America has been subject of considerable research on settlement, migration and miscegenation, only a few studies have used information from dental traits for this purpose, with the consequent absence of data over wide geographical areas. A systematic review was conducted of the literature in MEDLINE, SciELO, REDALYC y LILACS, without limiting publication date. 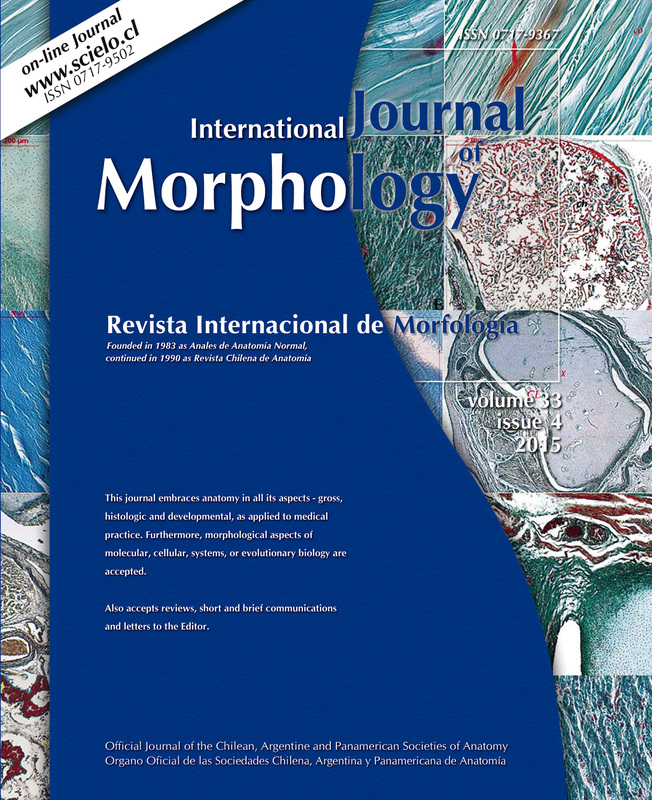 Full primary and secondary articles available in Spanish, English and Portuguese were included, where dental morphological traits were used to analyze South American populations with a historical context prior to the twentieth century. 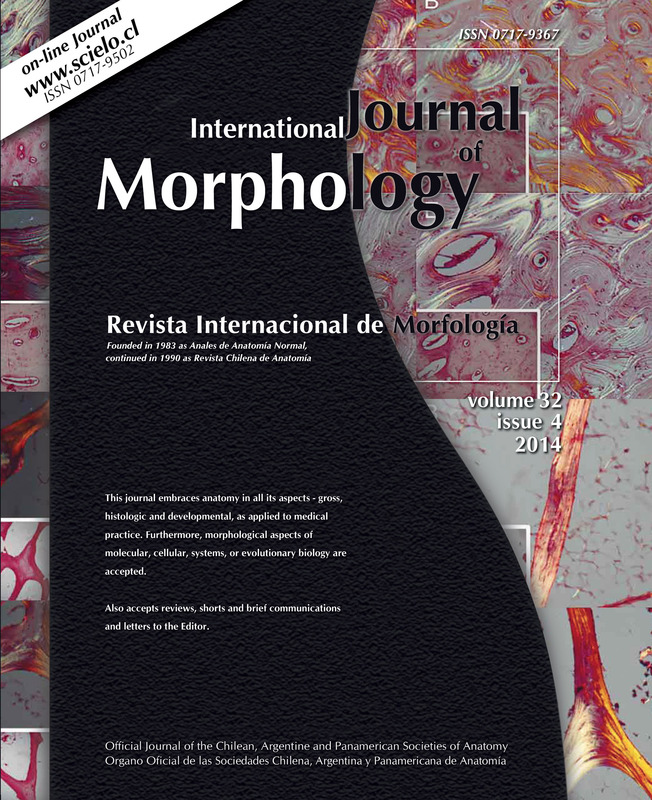 The selected articles were evaluated by two researchers independently. 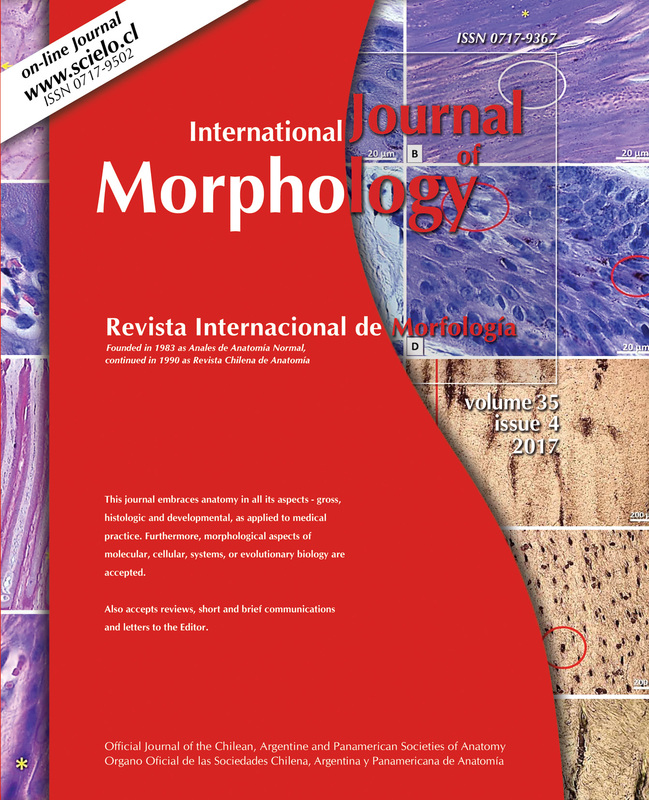 The search revealed 2210 articles, of which 19 met the inclusion criteria, which added 9 after a complementary manual search. 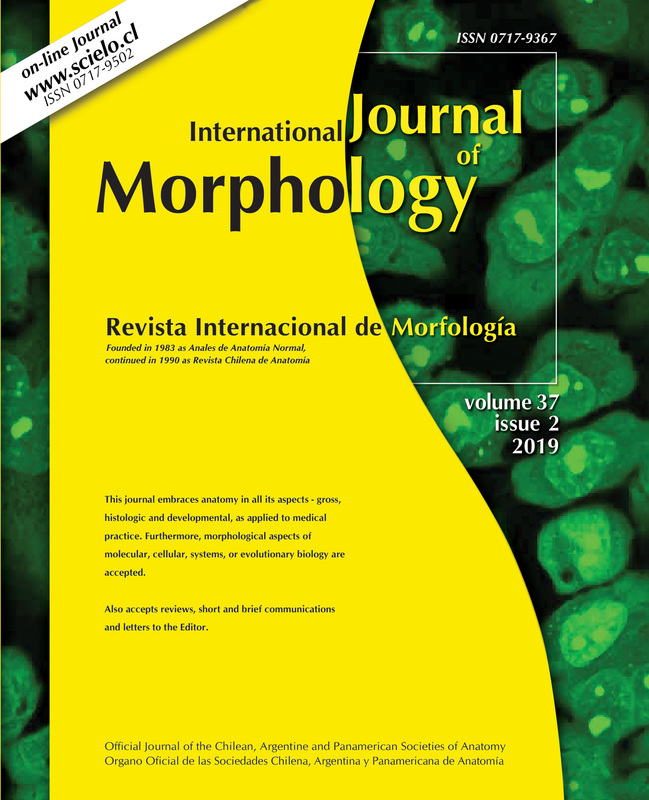 There is an unbalanced development of the South American research, both in geographical focus where this is done, as countries and affiliations of the authors. 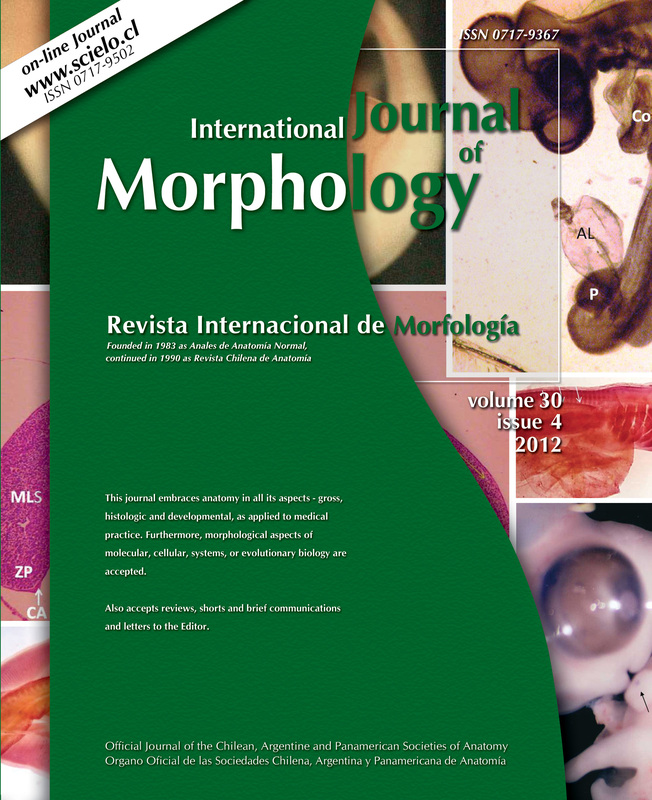 While there has been standardized instruments valuation of these traits, it is suggested to promote an interdisciplinary professionalization, the international support of its projects and the holistic approach of its content to enhance the applicability of their taxonomic value to contemporary populations. 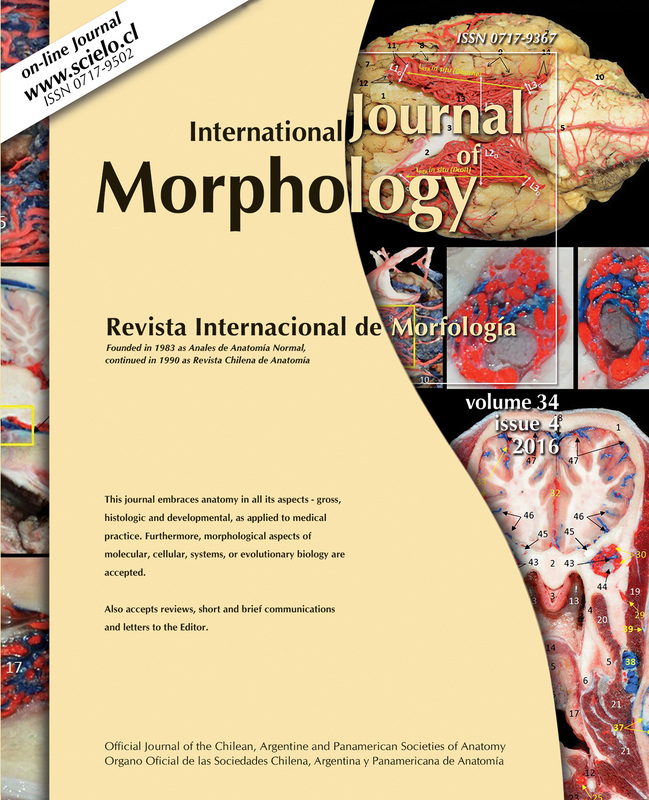 KEY WORDS: Dental anthropology; Non-metric traits; South America; Forensic dentistry. 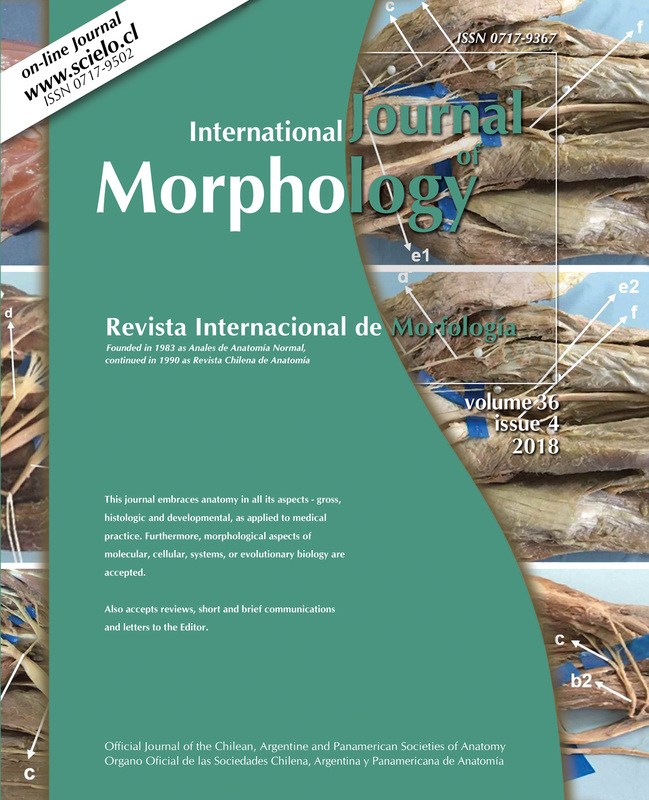 FONSECA, G. M.; ARAMBURÚ, G.; RODRÍGUEZ, I.; BOLLINI, G. A.; ATENCIO, J. P.; BERTA, M. J.; LÓPEZ- LÁZARO, S.; CANTÍN, M. & LISSERA, R. G. Development of research on morphological variation of historical South American populations based on non-metric dental traits. Int. J. Morphol., 34(1):116-126, 2016.